Designed with a focus on sophisticated optical performance and abundant expressive power, Sigma’s Art line lenses deliver high-level artistic expression. Offering astonishing rendering performance that meets the highest standard, they are perfect for landscapes, portraits, still-life and close-ups, as well as casual snaps. 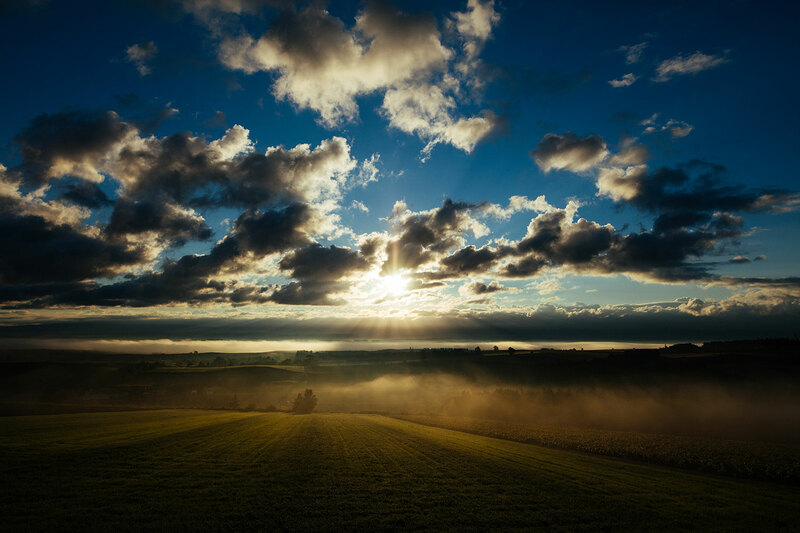 They are made for the kind of photography that unleashes the inner artist. A powerful ally in every genre of photography, SIGMA’s Art line lenses excel both in the studio for formal works and outdoors for impressive shots of architecture, starry skies, and many other scenes. 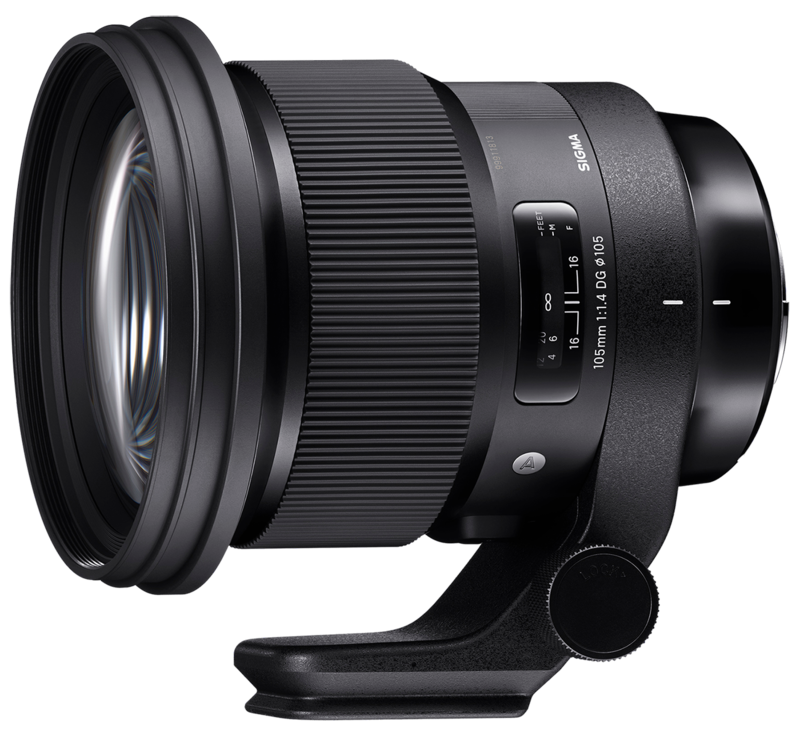 Sigma’s Art line lenses were created for (but not limited to) ultra-high-megapixel digital cameras, delivering outstanding resolution and high-clarity image quality even at wide-open aperture. With a focal length of 20mm and F1.4 aperture, this lens delivers outstanding large-aperture brightness and bokeh, delivering unprecedented visual experiences. 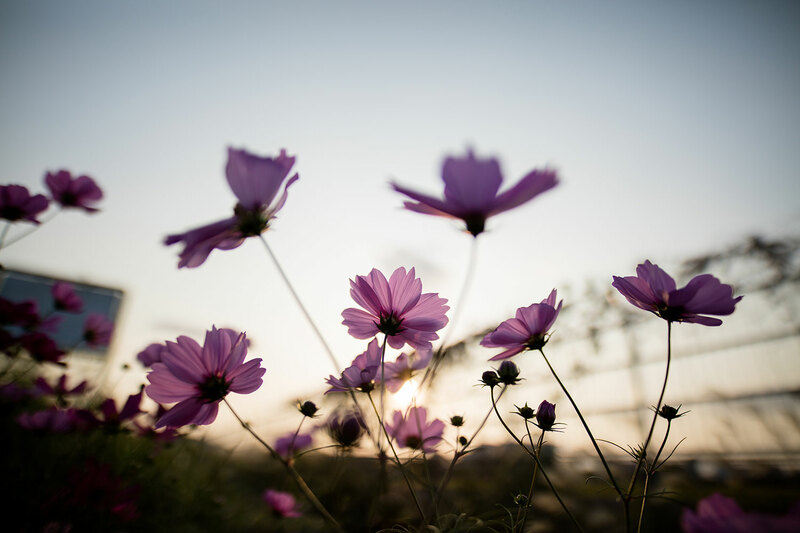 Allowing the photographer to leverage the perspective provided by the wide-angle and the shallow depth of field provided by the large aperture, this lens is ideal not only for such ultra-wide-angle subjects as landscapes and starry skies, but also for snapshots in low light, indoor photography, portraits with a natural bokeh effect, and much more. This lens minimises chromatic aberrations, a common issue in large-aperture ultra-wide-angle lenses. It features two FLD (“F” Low Dispersion) and five SLD (Special Low Dispersion) glass elements to minimise transverse chromatic aberration, which is mainly visible around the edge of the image. The optimised lens power distribution helps minimise axial chromatic aberration. 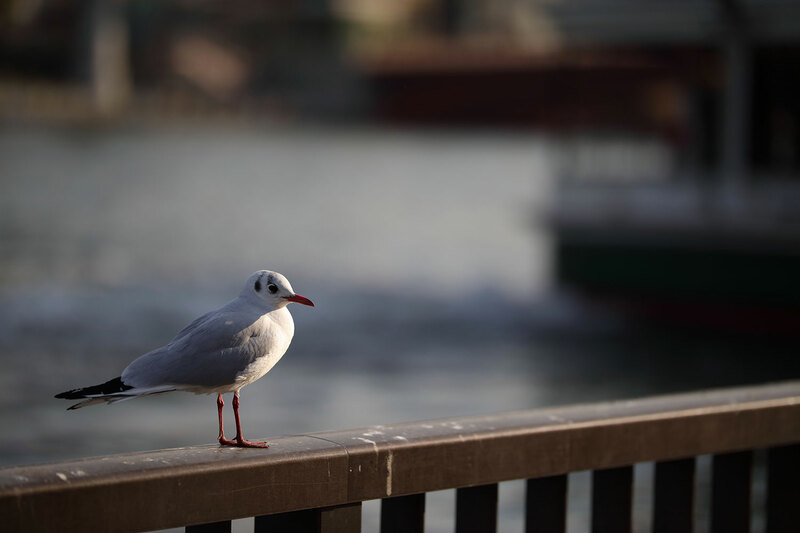 As a result, this lens delivers high image quality in every situation, without colour smearing, and its rendering performance is consistently sharp with high contrast. 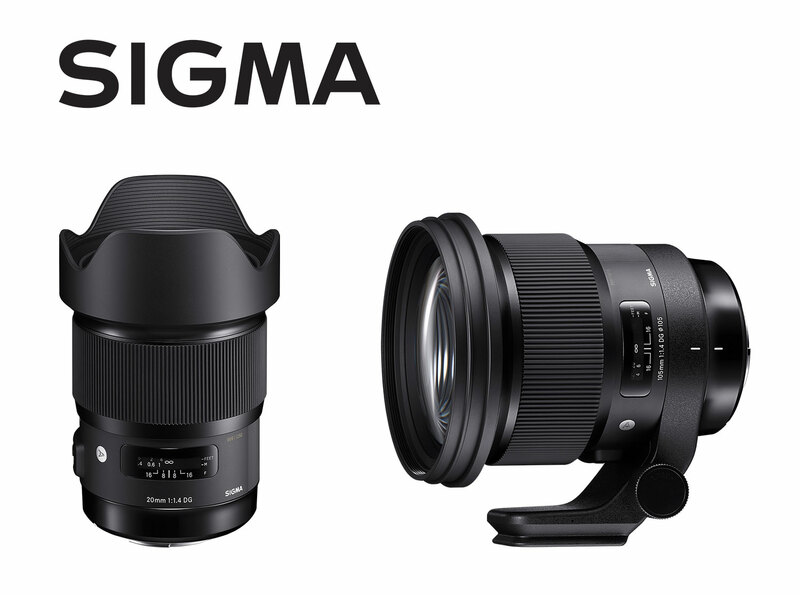 SIGMA has engineered the whole Art range to offer minimal optical aberration and deliver incredible resolution and stunning contrast. Boasting the longest focal length of the F1.4 Art line lenses, the new lens combines outstanding resolution with a beautiful bokeh effect. Designed with great care to ensure that both the in-focus and out-of-focus areas of the photograph are equally beautiful, this lens is truly a “bokeh master.” The SIGMA 105mm F1.4 DG HSM | Art has rightfully earned its place as the flagship of the F1.4 Art line lenses, delivering truly amazing optical performance. In order to combine outstanding wide-aperture, mid-telephoto performance with F1.4 brightness at maximum aperture, this lens incorporates 17 optical elements in 12 groups – an uncommonly large number of elements for a prime lens. 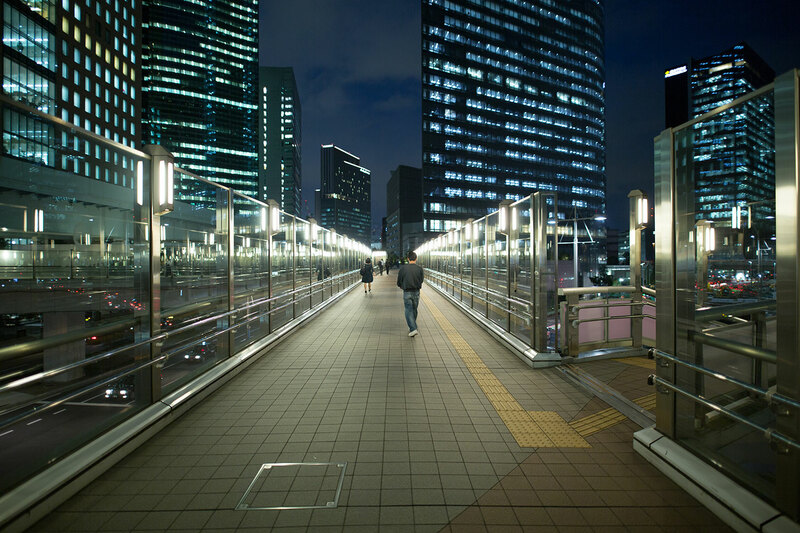 By including three FLD glass elements, two SLD glass elements, and one aspherical lens element, the optical system minimises axial chromatic aberration to deliver extremely high resolution along with ample peripheral light volume. The area in focus is extremely sharp, while the area out of focus features a beautiful bokeh effect with highly natural colours, making this lens a powerful choice for portrait photography. The optical system also minimises sagittal coma flare, making this lens excellent for capturing starry skies. The most effective method of ensuring ample light is to maximise the diameter of the first element of the optical system. 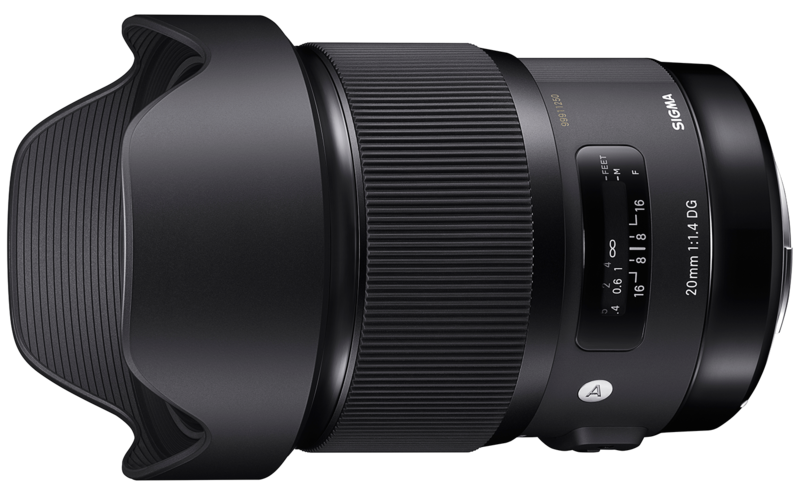 With its large filter diameter of 105mm, the SIGMA 105mm F1.4 DG HSM | Art delivers a significantly greater volume of peripheral light than other lenses in its class. Minimising vignetting whilst offering a beautiful bokeh effect, this lens is perfect for portrait photography. The degree to which light is refracted by glass depends on the light’s wavelength. This fact causes different colours of light to focus at slightly different points and the result is chromatic aberration, this colour fringing is particularly noticeable in telephoto lenses. Most chromatic aberration can be removed by combining a high-refractivity convex lens element with a low-refractivity concave element, yet residual chromatic aberration known as “secondary spectrum” may still remain. To minimise this secondary spectrum, which can be a serious issue with conventional lenses, SIGMA lenses feature up to three types of exclusive low-dispersion glass, offering superior performance: ELD (Extraordinary Low Dispersion), SLD (Special Low Dispersion) and FLD (“F” Low Dispersion). Meticulous deployment of these types of exclusive low-dispersion glass and optimisation of power distribution gives SIGMA lenses superlative image rendition undiminished by residual chromatic aberration.